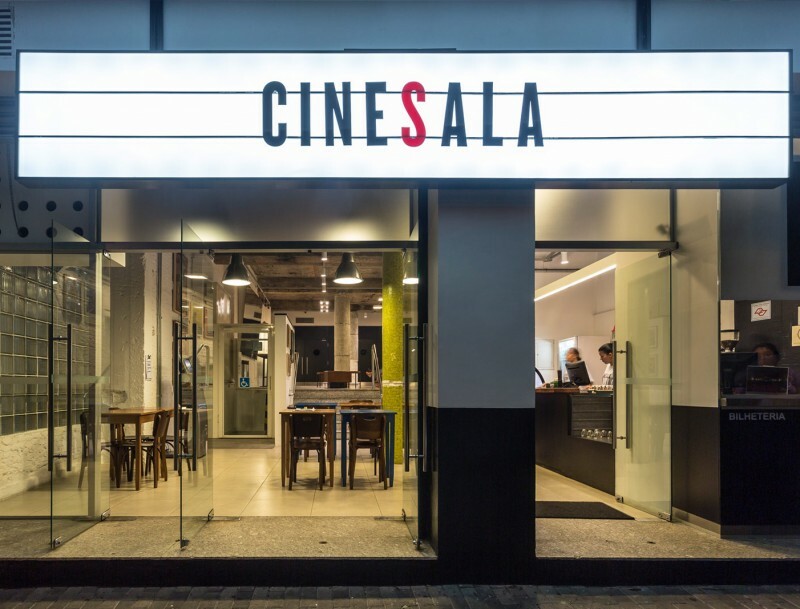 The Cinesala is a brazilian brand that aims to develop special cinemas founded by Rodrigo Makray, Paulo Velasco, Raí and Adhemar Oliveira. 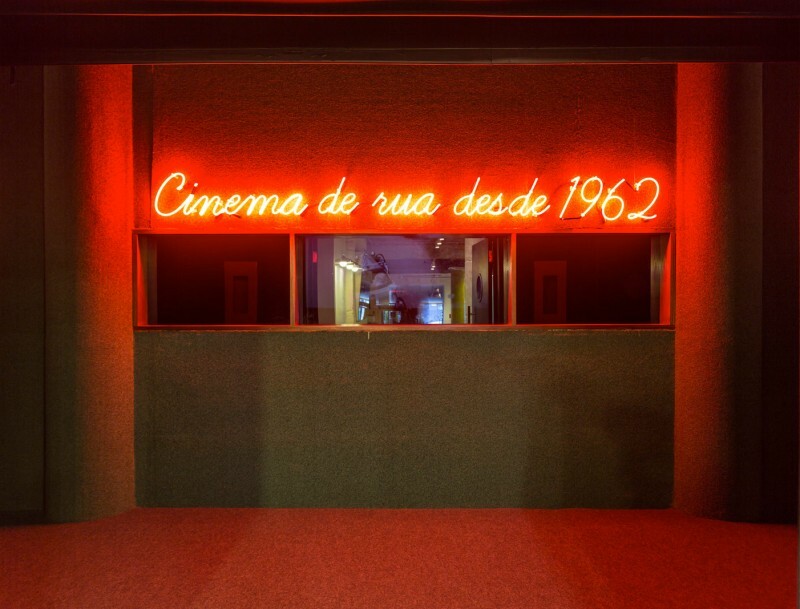 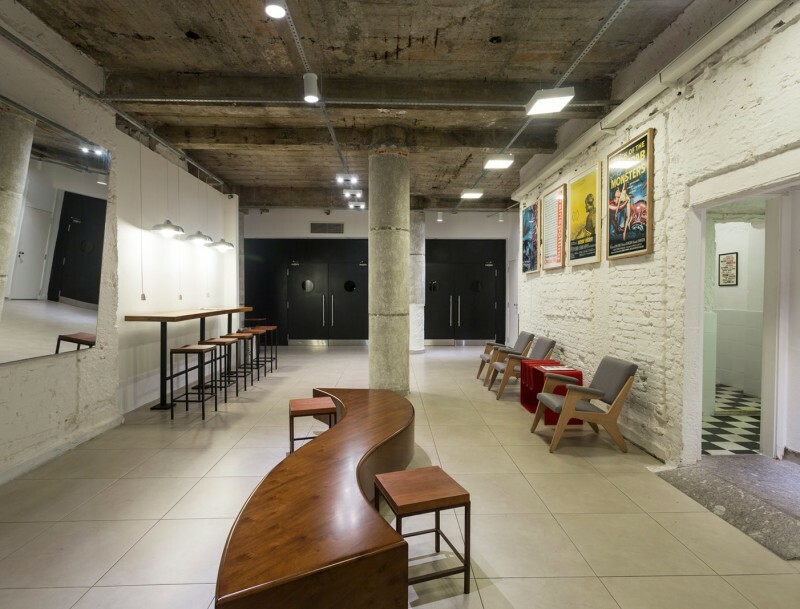 The first venue is the result of a renovation of a traditional theater in São Paulo, also called Cinesala. 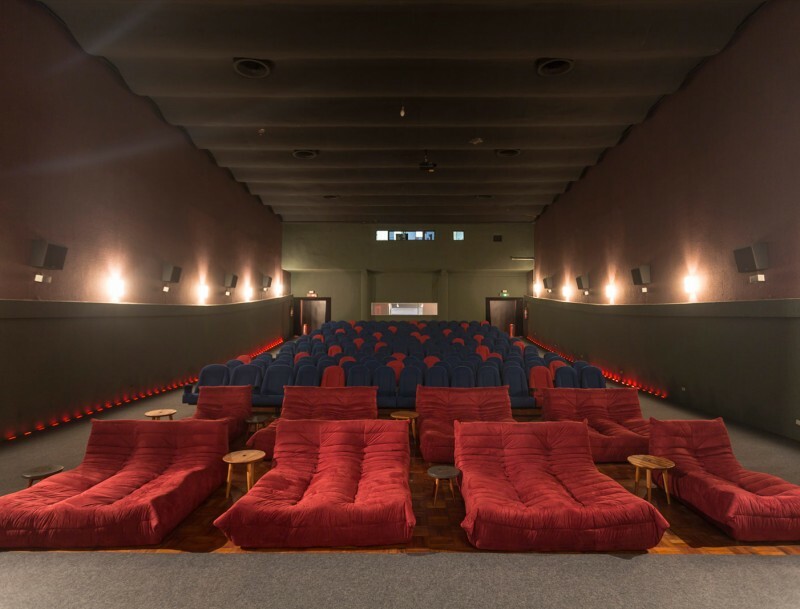 The cinema stands out for its film curatorship, affordable comfort and dedicated care in providing an genuine experience around film and culture.